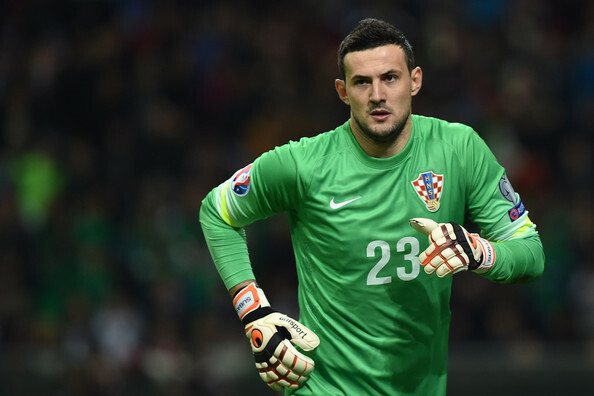 The Reds have already signed Hungarian keeper Ádám Bogdán, but he failed to make an impact at Anfield. The German manager coach wants to sign Subašić to back up his number 1 choice Simon Mignolet and copy the practice of many European clubs which play with different stoppers at domestic and foreign competitions. Arsenal boss Arsene Wenger, along with Serie A side Lazio are determined to add some competition at midfield and actively monitoring Slovenian player Rene Krhin who is currently playing in Primera Division for Granada. Krhin was ever present U19 European Championship qualifying and captained the U19’s to a place in the final tournament e made his senior debut in a friendly on 5 September 2009, a 1–2 loss to England, coming on as a second-half substitute. 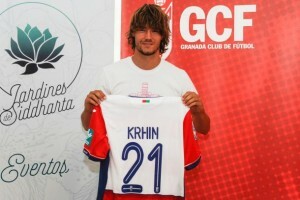 He is one of the youngest debutants for the Slovenian national team. The 25 year old defensive midfielder is one of the key players for Granada and it wont be easy for Gunners to convince Spanish club to sell Krhin who is valued around £4m. According to our Bundesliga based reported, Chelsea are actively monitoring former Manchester City defender Matija Nastasić. With players like John Terry faring so poorly at the start of this season, it is unsurprising to see Chelsea target a player like Nastasić, who has already proven himself to be among the most promising centre-backs in Europe. Nastasić joined Manchester City from Fiorentina in 2012 after some commanding displays and signed a five-year contract with new club. But the transfer appeared unsuccessful as Serbian played just 34 Premier League matches during three years, before moving to German side Schalke 04. Schalke’s 3-0 win over Werder Bremen on 15th of August came at a price with Nastasic tearing his Achilles tendon after just 15 minutes. He underwent surgery in Munster and set to return in January. Despite of health problems the 6”2” defender could be a good addition for Chelsea, because of his talent and experience at youth age.